Grab your sun hat for an old-fashioned day on the farm! We're kicking off our second season on Saturday, August 2, with a day at a beautiful berry farm. 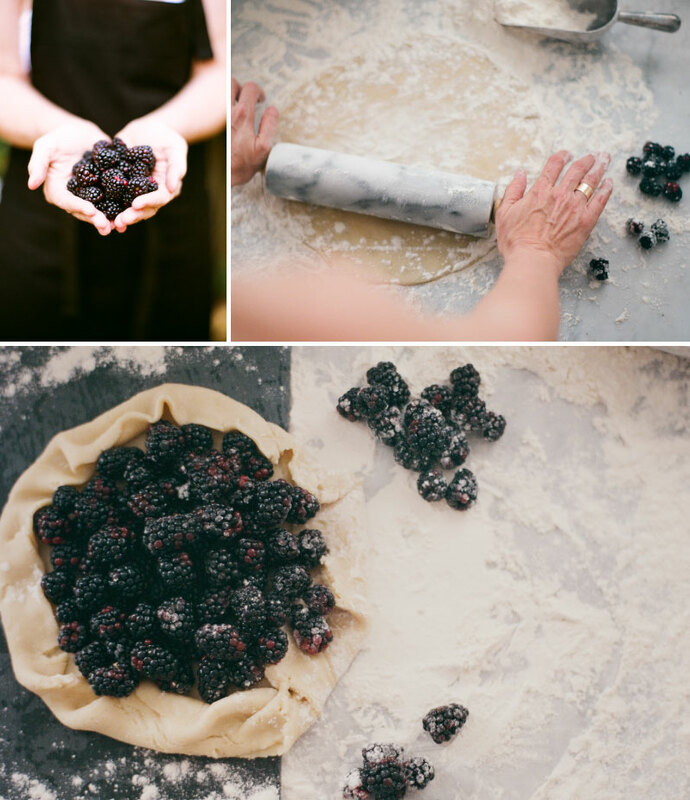 Join us while we pick fresh raspberries and blackberries, learn how to make a rustic galette with our harvest, and enjoy a artful picnic by Chef Ashley Mulligan Schutz. Tickets are $65, and will be available on our website July 1. Please RSVP to reserve your spot on our "wish list " and you will be notified as soon as they are available. As always, our events sell out early due to limited space, but we hope to accommodate you all. We here at Fruitful Collaborations are so excited to see you all again very soon!